It's time for dance class! 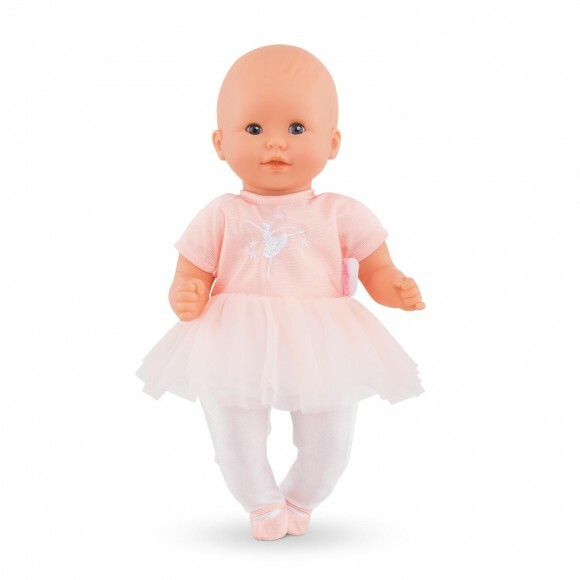 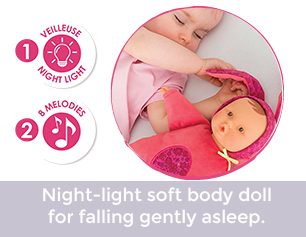 Our ballerina outfit for 12-inch mon premier poupon Corolle baby dolls is made of soft yet durable fabric and easy for little fingers to put on and take off, thanks to self-adhesive closures. 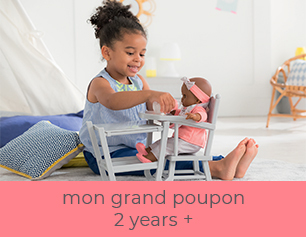 A plus for everyone, with this one-piece outfit, nothing gets lost! 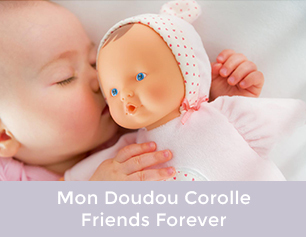 It's part of the mon premier poupon Corolle collection of dolls, fashions and accessories for early nurtering time.